One of the best parts of living in Portland is getting the city feel but being able to quickly escape back to nature. If you love nature and hiking then this city might just be the place for you. 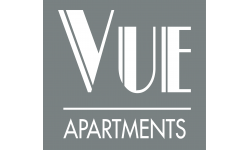 The Vue Apartments located in Portland is happy to provide residents with hiking trail ideas. Check out some of the best hikes close to our luxury apartments. 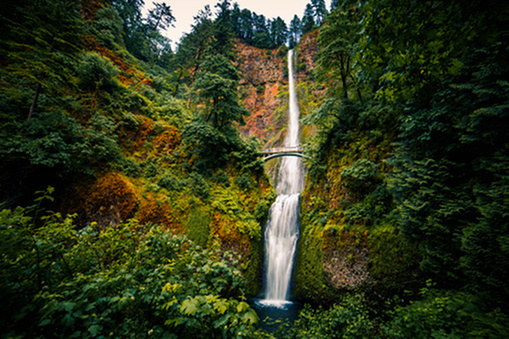 Forest Park is a public municipal park in the Tualatin Mountains west of downtown Portland, Oregon, United States. This trail is a wide-open, double-track path that leads hikers to a grassy knoll where you have views of both Mounts St. Helens and Rainier. You are also likely to see tugboats chug up the Willamette River as you hike along the trail. If you are looking for a nice hike not too far out from the city then this might be the hike for you. It is moderate with beautiful views. Angel's Rest is an exposed bluff on the Western end of the Columbia River Gorge. This summit is characterized by a long, rocky spine surrounded on three sides by cliffs, boasting a striking 270 degree view! While you can't see any of the Cascade volcanoes from the top, you do get great vantages of Beacon Rock, Silver Star Mountain and many other landmarks. Getting to this precipice takes a relatively short hike (2.4 mile one-way) with an easy to moderately-steep ascent. Eagle Creek Trail is a 25.6 mile heavily trafficked out and back trail located near Cascade Locks, Oregon that features a waterfall and is rated as moderate. The trail offers a number of activity options and is best used from April until October. Dogs are also able to use this trail but must be kept on leash. If you are looking for an apartment in the Portland, Oregon area we encourage you to visit our website for more information on availability and floor plans.